I fell in love with snowboarding. Snowboarding brought a sense of adventure, freedom, and creativity into my life. I was hooked far before it was considered a sport, before it was even allowed on most mountain resorts, and definitely far before it was inducted into the Olympics. becoming a two-time Olympian and Olympic Silver Medalist has just been icing on top of the cake. For 15 years I walked the line between the discipline and regimen it takes to compete on the world’s largest stage at the Olympics, while maintaining a free-spirited, creativity that is so much at the heart and soul of snowboarding. What I’ve learned is that merging these two seemingly opposing qualities is the secret to a balanced and fulfilling life! Gretchen’s taken this work ethic and applied it into a broad range of other opportunities. She was the first athlete, male or female, to design her own signature collection with Oakley. It was her eco line, sourced from recycled and recyclable materials, that helped the global brand develop other sustainable products that you can find in their line today. In the summer, Gretchen hosted her own signature session snowboard camps at High Cascade. And she was the first action sports female to appear on the cover of ESPN The Magazine. She’s been featured in everything from prime time talk shows and national commercials to hundreds of publications worldwide. Gretchen partnered with Yahoo Sports for the 2008 Summer Olympics in Beijing as a color commentator and analysis. And she created and hosted the all-women’s halfpipe event called THE SNOW ANGLES INVITATIONAL. 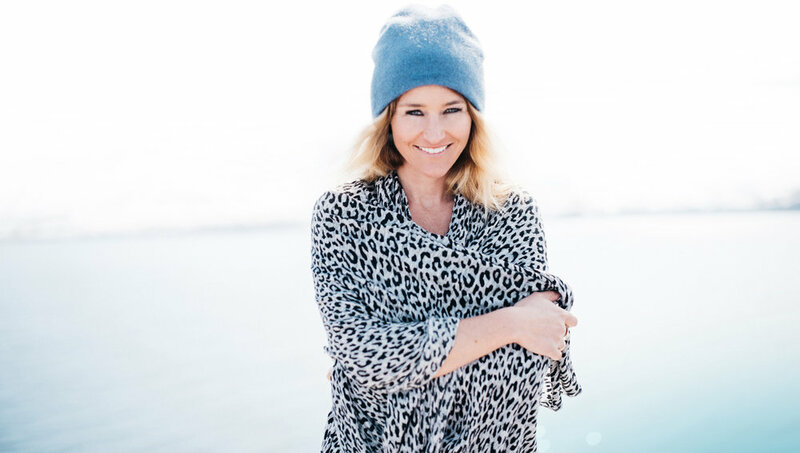 Now Gretchen’s working towards inspiring THE ART OF LIVING EXTRAORDINARILY through meditation, public speaking, her new podcast, and her company ALEX which makes products that make living sustainably, SIMPLE & BEAUTIFUL!